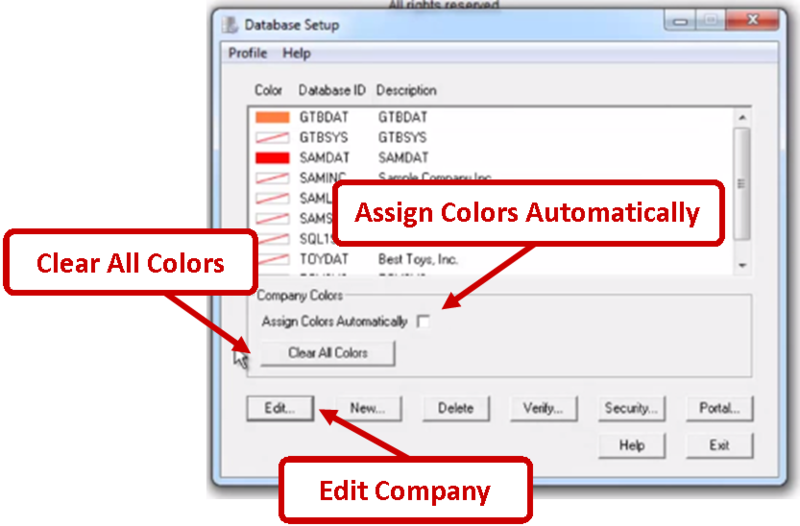 One of the newer features in Sage 300 ERP is the ability to color code company databases. In a previous blog post, we discussed the Benefits of Color Coding Companies in Sage 300 ERP which makes it easier to differentiate screens and prevents posting errors when you have several companies open at the same time. In this blog we will show you how to color code companies in Sage 300 ERP (formerly “Sage Accpac”) – step by step. Let’s take a closer look. To get started with color coded companies in Sage 300 ERP, you must first click on your Window’s Start Menu. Then head over to All Programs and select Sage. 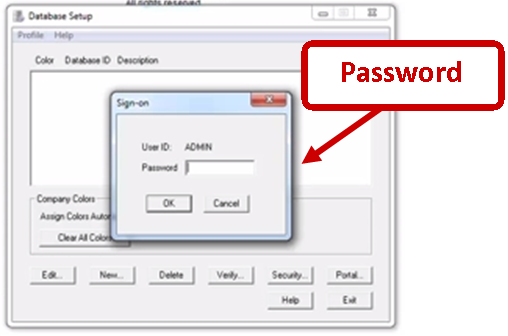 Next, select Sage 300 ERP Version 2012 and click on Database Setup. You will now see that there is a Color column next to the Database ID column. You will also notice that you have the option to Assign Colors Automatically, as well as Clear All Colors. Click on the company that you wish to color-code and select Edit. Under Company Color click on Select Color to chose your desired shade. Click Ok.
*Note: If you want the natural Windows look then don't select any color and it will default. 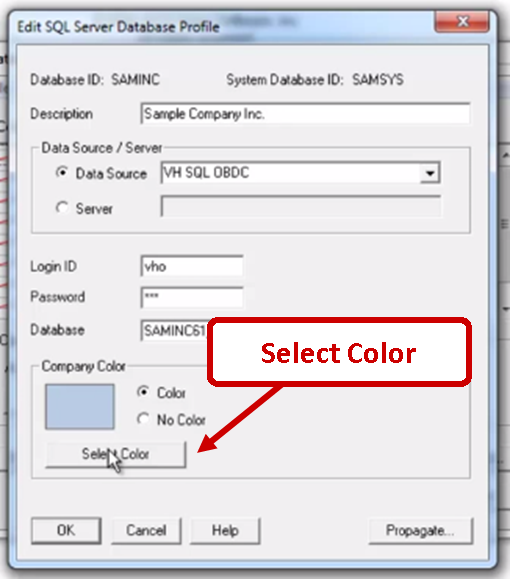 Once you’ve assigned colors to the databases you wish to color-code, open up one of your color-coded databases in Sage 300 ERP. You will notice right away that the Windows title bar and border have been changed to your color choice. Even the preview windows that appear when you hover over the task bar icons have been color-coded. And that’s all there is to it! 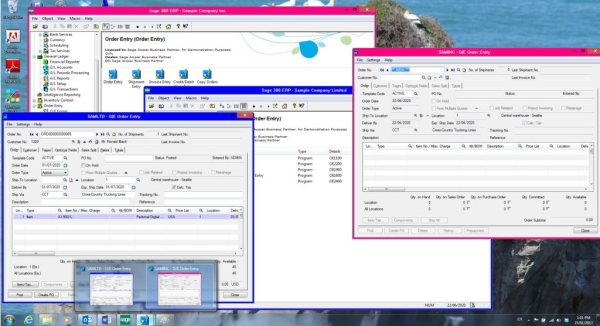 Now you know how to change a company’s screen color in Sage 300 ERP Version 2012.